Solar Ropes are special ropes which change colour in the sunlight. Our most popular rope, they are especially popular in the summer. 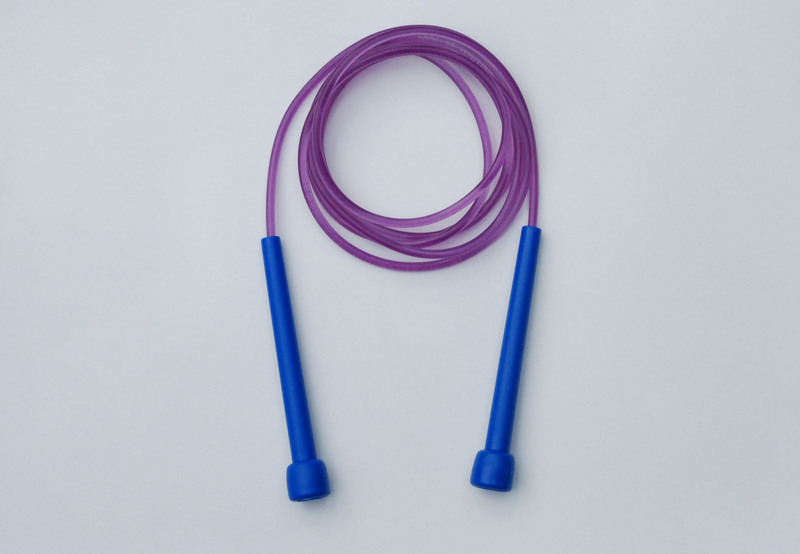 They are gymnastic quality skipping ropes made with very durable PVC cord and shatter-proof handles. 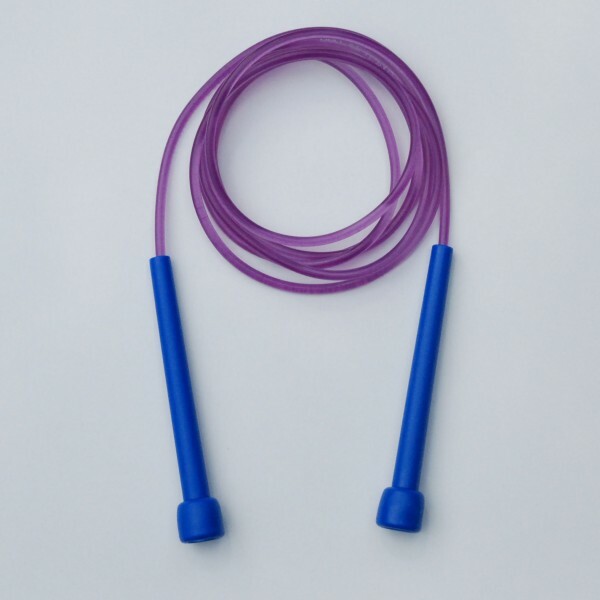 They offer smooth and fast rotation ideal for getting started and performing gymnastic skipping tricks. They can provide children many hours of fun and exercise at school or at home. Our Solar Ropes come in both Infant and Junior size, making them ideal for children aged 4-12. Solar Ropes have a colourless cord in the shade, which turns bright purple in the sunlight. They also have a variety of different coloured handles.